“Currently, Nigeria consumes about 400,000 tonnes of honey annually, produces less than 40,000 tonnes (10 per cent of the consumption) which by implication translates to an import bill of over $2bn annually"
Are you aware that honey production is a multi-billion naira venture? In fact Nigeria spends over $2bn annually on the importation of honey, the Federal Government has said. According to the Federal Ministry of Agriculture and Rural Development, Nigerian Export Promotion Council and apiculture (beekeeping) experts, Nigeria consumes about 400,000 tonnes of honey annually but produces less than 10 percent of its total consumption. It stated that as the Nigerian population grew, heavier demand on food resource had compelled agricultural methods to improve technologically in order to meet the national consumption requirements. It said beekeeping was not an exception, adding that there was the compelling need for beekeepers to imbibe global standards in order to grow the subsector and integrate the benefits into mainstream agricultural development. 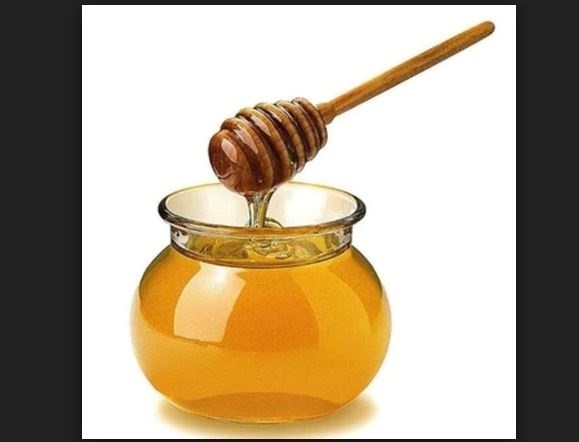 It said, “Currently, Nigeria consumes about 400,000 tonnes of honey annually, produces less than 40,000 tonnes (10 per cent of the consumption) which by implication translates to an import bill of over $2bn annually. The government, however, stated that it had commenced moves aimed at reducing the amount spent on the importation of honey into Nigeria.